Imerex was founded months before the economic downturn in 2008. And succeeded despite it, growing client by client as word spread about our ability to change digital lives. Today, 95% of our business comes from referrals. Odds are you’re on our site because someone recommended us to you. Our referral rate means we must be doing something right. And we have plenty of incentive to, as our clients are how we grow our business. Our success hinges on theirs just as much as theirs does ours. Our clients will tell you they most appreciate not having to stay on top of us for work product. We meet deadlines. We respond quickly. We’re proactive about coming to you with ideas. And we understand that every business, regardless of size, has finite resources. We only take on clients who will benefit from our expertise, turning away those who would be better off with a more automated, software-driven approach to SEM. We understand the value of your time, money and resources. And we’re not about to waste any of it. 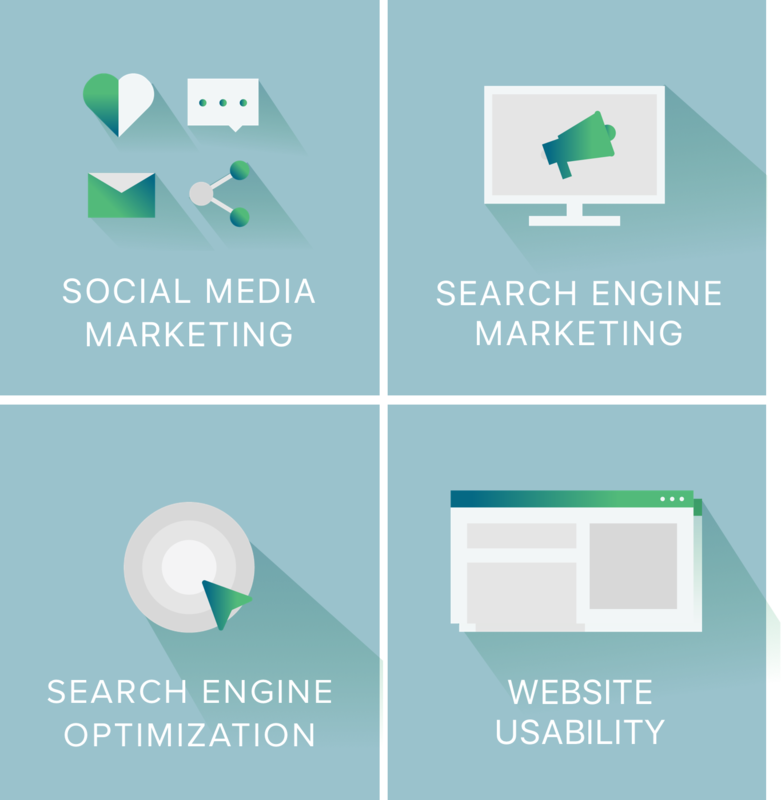 We are one of the few companies out there that provide SEO, SEM, Usability, and Social Media Marketing services all together. Each plays a vital role in your goal of growing visitors, leads, conversion rates and sales. So with us, you really get the best of all worlds. Contact us to learn more about the Imerex process and how it differs from most search marketing companies. © 2019 Imerex, Inc. All Rights Reserved.